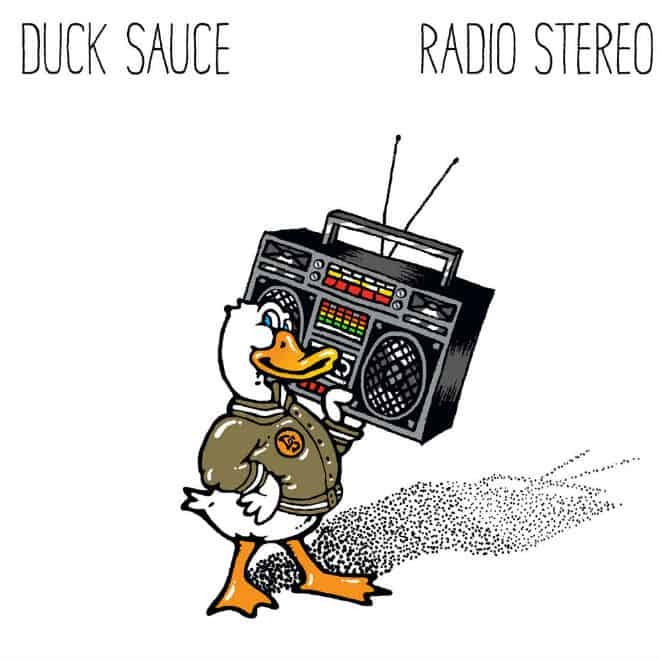 Everyone knows Duck Sauce from their famous “Barbara Streisand” track, but many people have not heard much more. 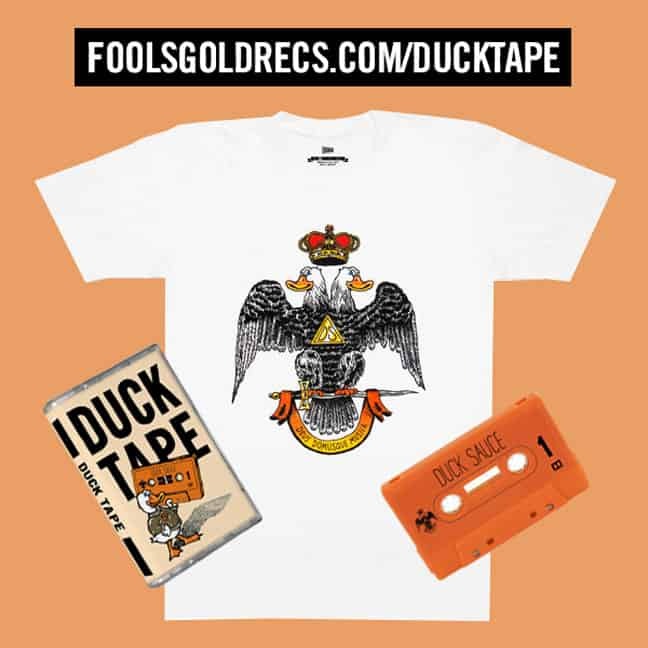 Now all Duck Sauce fans have the opportunity to listen to 34 unreleased demos that have now come out on an orange cassette as well as in downloadable format online. Seize this rare opportunity duck lovers, because it's not often that artists release these many songs at a single time. Especially artists like Duck Sauce. Out now on Casablanca records, this cassette release is not bound to last forever, and you definitely want to get your hands on it before they are all gone. These 34 songs are not for hard hitting House lovers, but have more of a retro/pop/I don't know what to call it, kind of vibe. For only $25 you can own these bound to be hits demos.